Hank the Octopus from the Disney Pixar movie Finding Dory is hiding in some of the tanks along with a secret letter and visitors who spot him, take note of the letters and solve the anagram puzzle can take home a small reward. 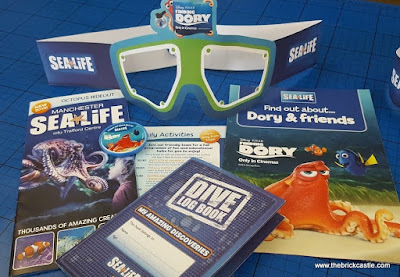 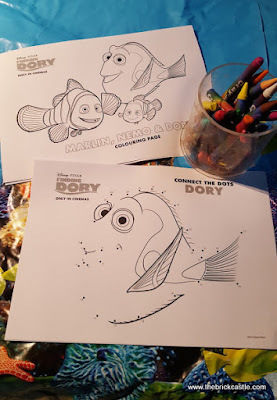 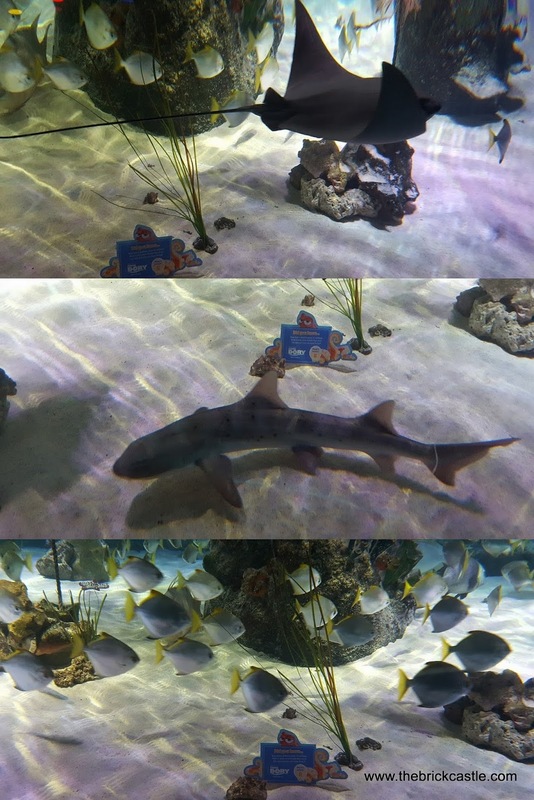 As well as Hank's anagram, dotted around the entire Sealife are special Finding Dory related facts about sea creatures, and there is a craft table with crayons and activity sheets, and a TV with clips from the Finding Dory movie. 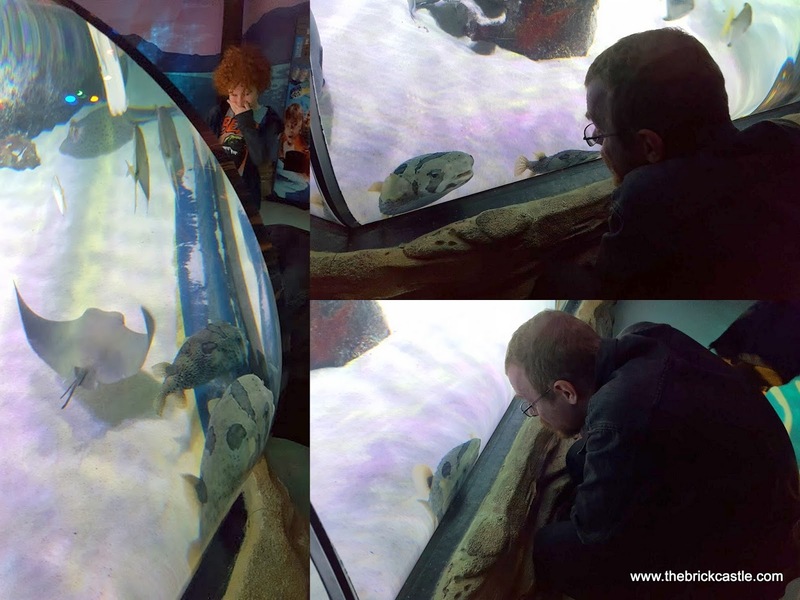 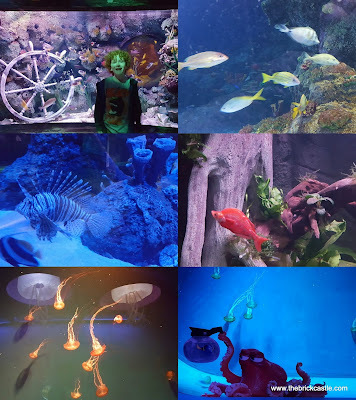 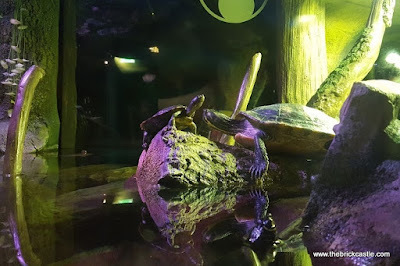 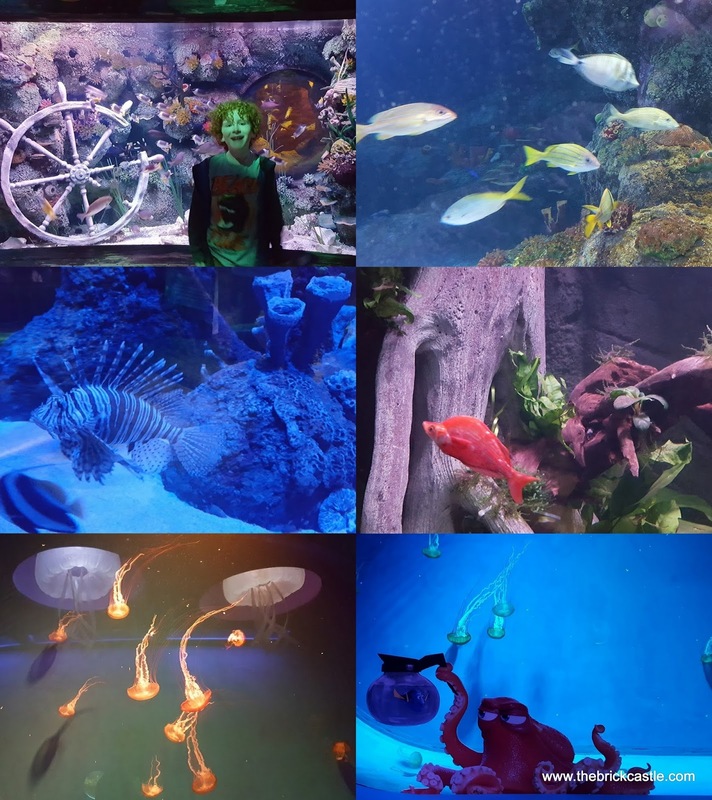 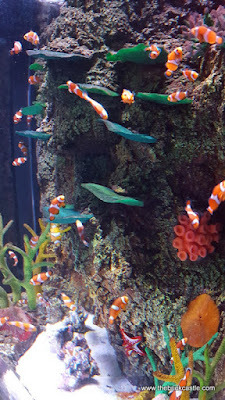 We're Sealife ambassadors, so we've seen a few different exhibits, including Moshi Monsters and the Halloween displays, plus we were among the first to visit when the new Octopus Hideout was installed. 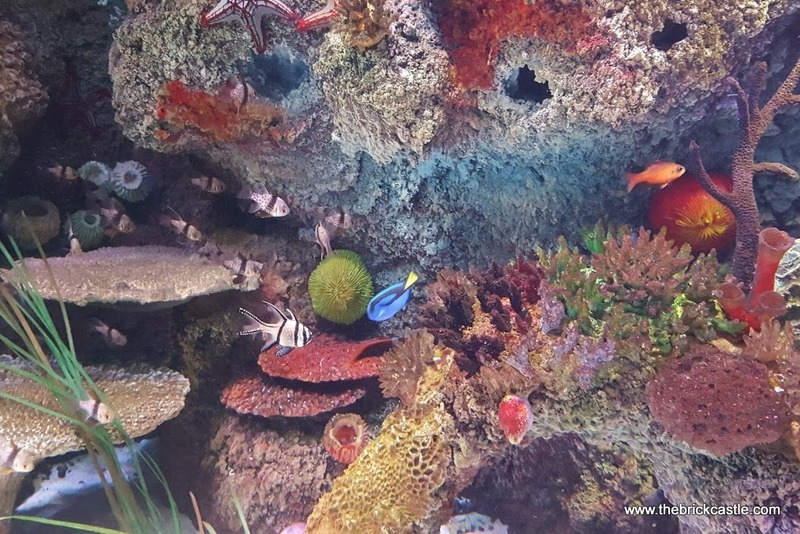 The Finding Dory exhibit will no doubt prove just as popular. The Ray tank is beautiful to watch, a gigantic hexagonal shape, the sealife swoop round and round in a circle - mostly. 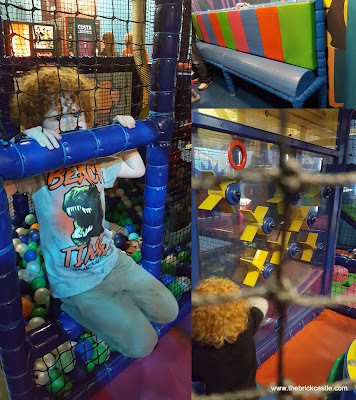 My children always insist on playing in the small soft play area. 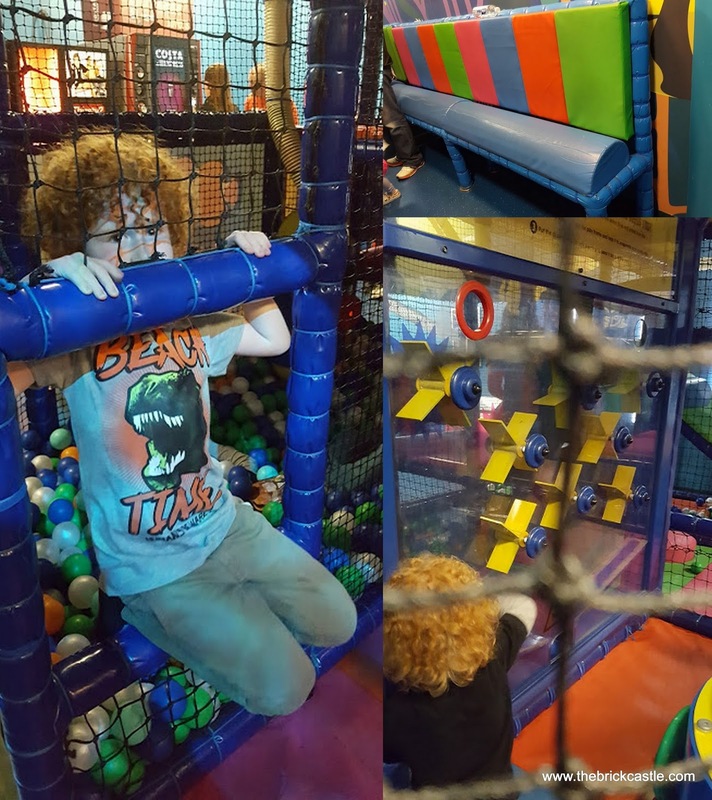 We limit it to half an hour, mainly because this soft play has the most uncomfortable seating of any soft play area in the world. 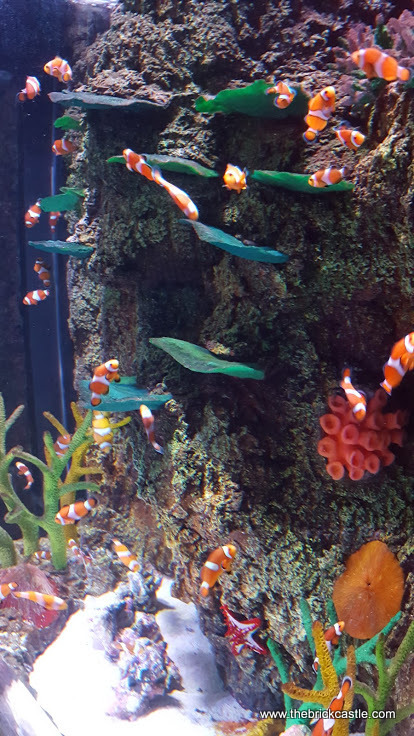 There are coffee and snacks machines, and the toilets are next door. 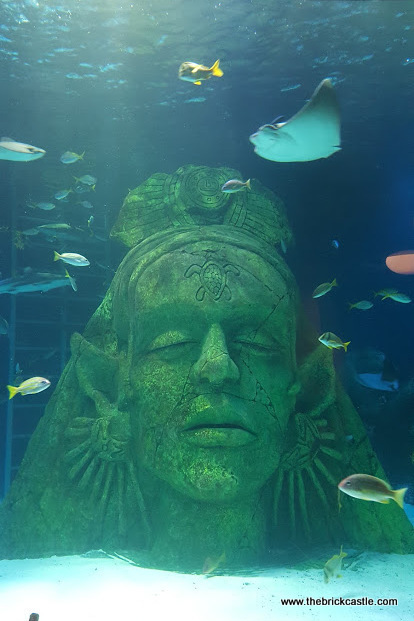 Comedy moment of the whole day was when I was taking a photo of this anchor, to compare it to the photo I took in my very first Sealife post. 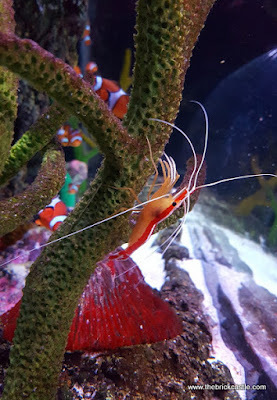 And I was photobombed! 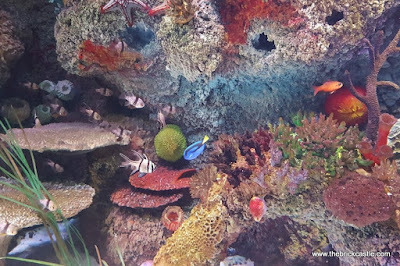 And did we find Dory? 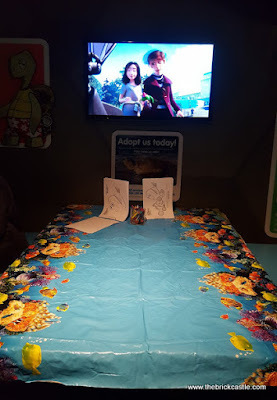 Yes, we did. 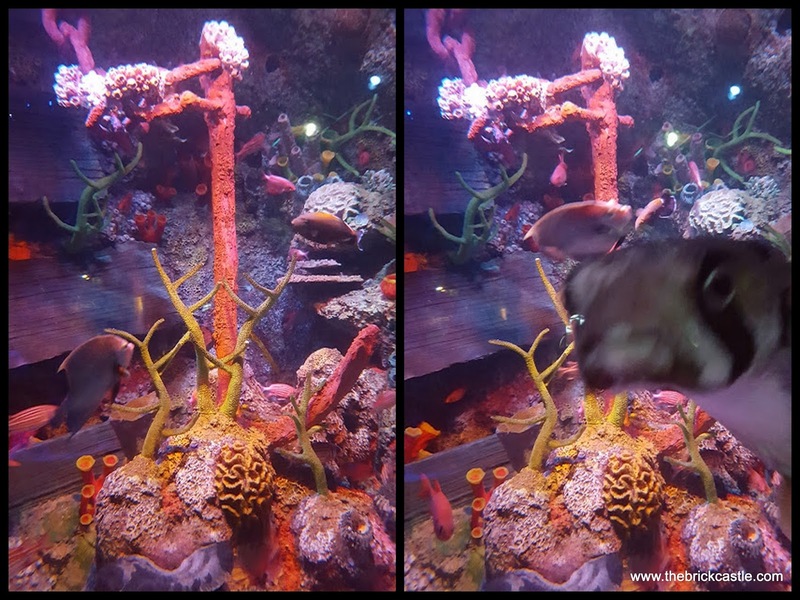 She's a Surgeonfish, or a Regal Blue Tang if you prefer....and she did keep swimming - this is the only shot where she's in focus! 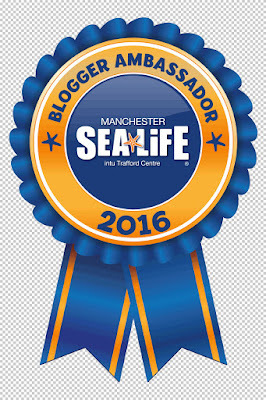 Individual entry to Sealife Manchester costs £17.95. 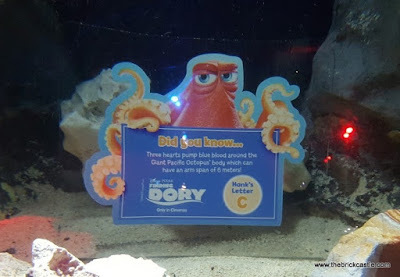 I cannot stress enough that you really don't want to pay that. 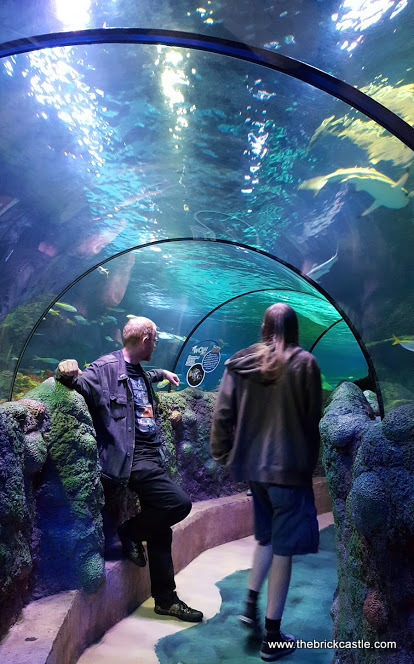 Buying tickets online in advance means they are usually £10.95 per person (over 3's) and buying a combination ticket for Sealife AND LEGOLAND Discovery Centre (next door) is currently usually only £17.50 - cheaper than walk up entry to Sealife only! 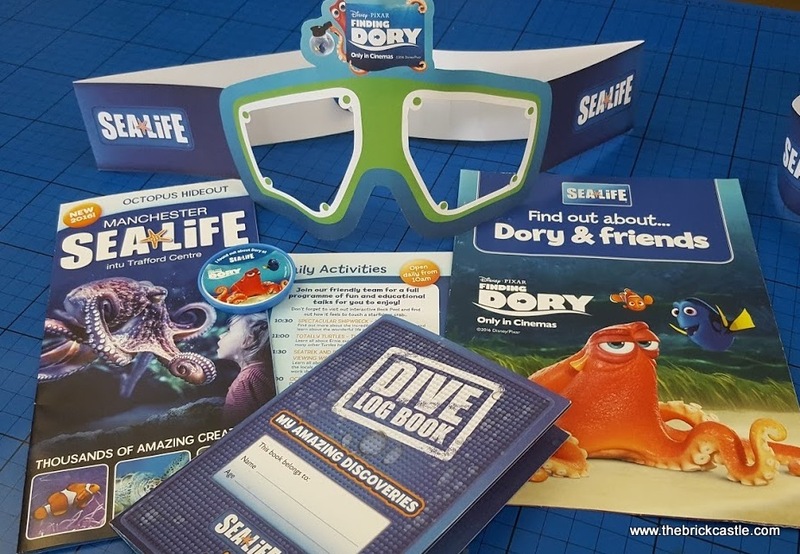 The Finding Dory special activities will be at all UK & Eire SEA LIFE Centres & Sanctuaries (excluding Oban) from 16th July - 11th September 2016.